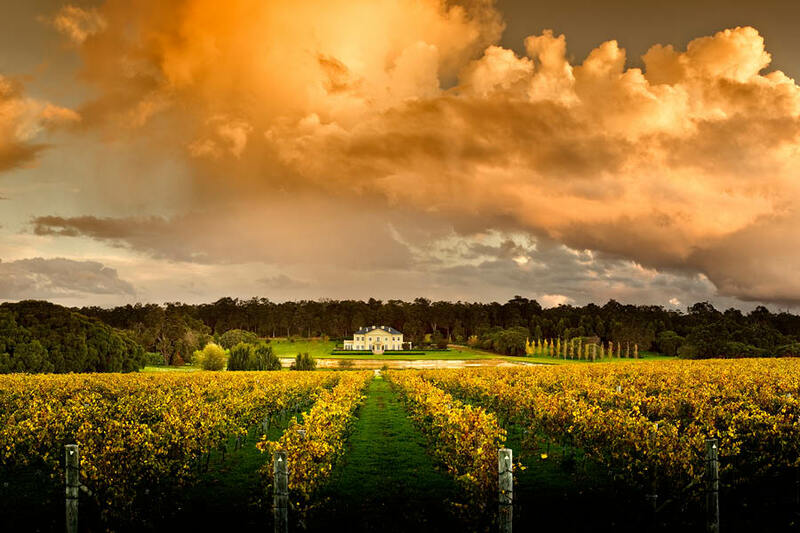 Categories: Australia, Australia & New Zealand Wines, Margaret River, Western Australia. Tags: Australia, Domestic, Margaret River, Red Wine, Western Australia, White Wine. 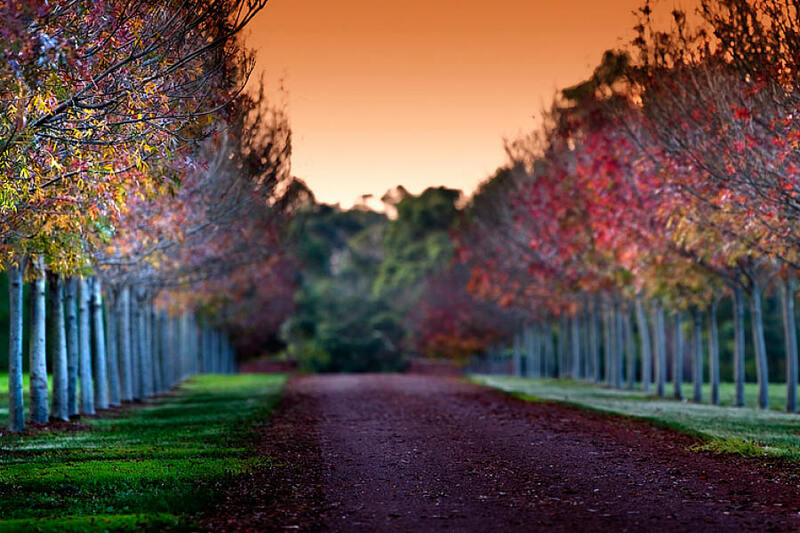 Fraser Gallop Estate has made a bigger impact on the Margaret River wine scene than any other winery established since the region’s early days. 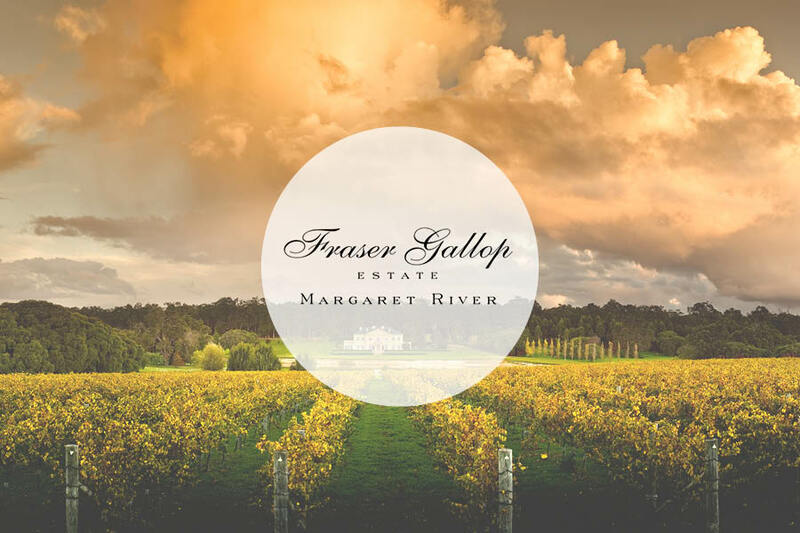 Fraser Gallop Estate produces single vineyard premium wines which reflect the climate and the soils of the upper Wilyabrup region of Margaret River, Western Australia. The individuality of the Estate comes through in the wines. From the selection of the site, to the care of the vineyard, to the respectful treatment of the fruit, we make no compromise in our commitment to the making of great wine. Our wines are the result of our terroir, as well as the passion and dedication of all of our people in the vineyard and the winery. 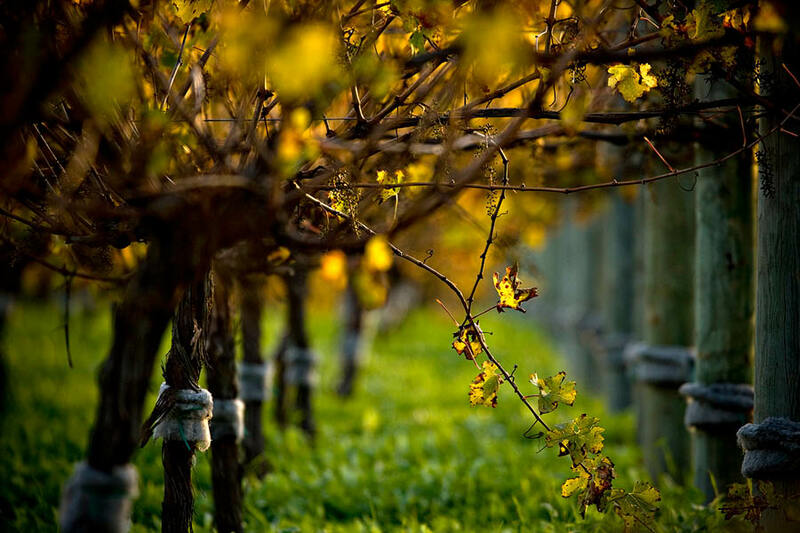 Nigel Gallop began the development of the vineyard in 1999, planting cabernet sauvignon, semillon, petit verdot, cabernet franc, malbec, merlot, sauvignon blanc and multi-clone chardonnay. The vines are dry-grown with modest yields, followed by kid-glove treatment in the winery. The first vintage was 2002. 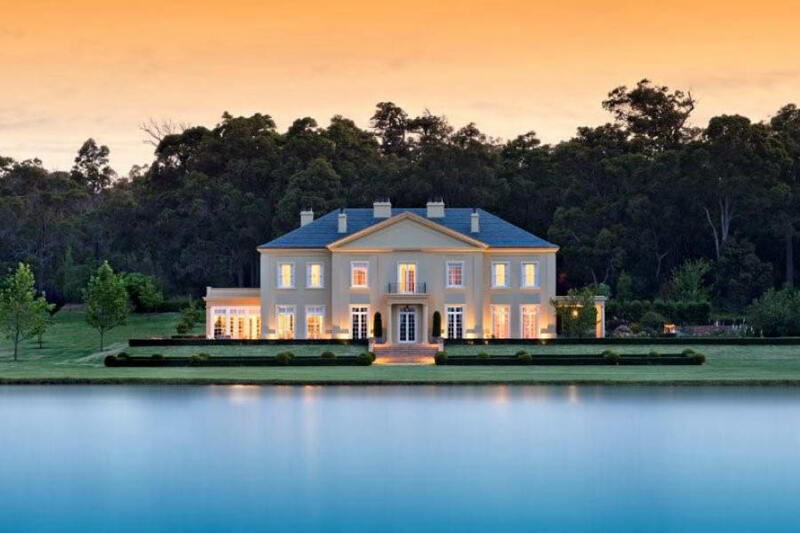 With Clive Otto (formerly of Vasse Felix) on board,a 300-tonne winery was built in 08, with highly qualified assistant Kate Morgan joining the team from that vintage. Right from the word go, the wines have had richly deserved success in wine shows and journalists reviews.